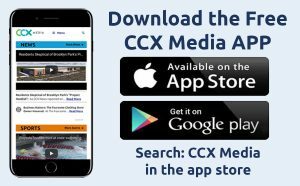 This week on CCX Media’s Sports Jam for the week of January 14, 2019 highlights from wrestling, gymnastics and swimming along with boys and girls hockey and basketball. 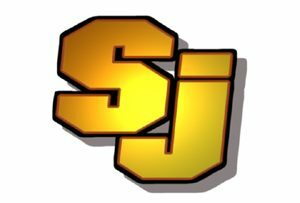 In our Sports Jam Spotlight segment Jay Wilcox profiles Armstrong girls basketball players Carly Krsul and Masengo Mutanda who are finishing outstanding prep careers this season with the Falcons. Also John Jacobson talks with Maple Grove boys hockey players Trevor Kukkonen and Tyler Kostelecky and head coach Todd Bergland about the Crimson’s strong start to the season. Plus our Plays of the Week.